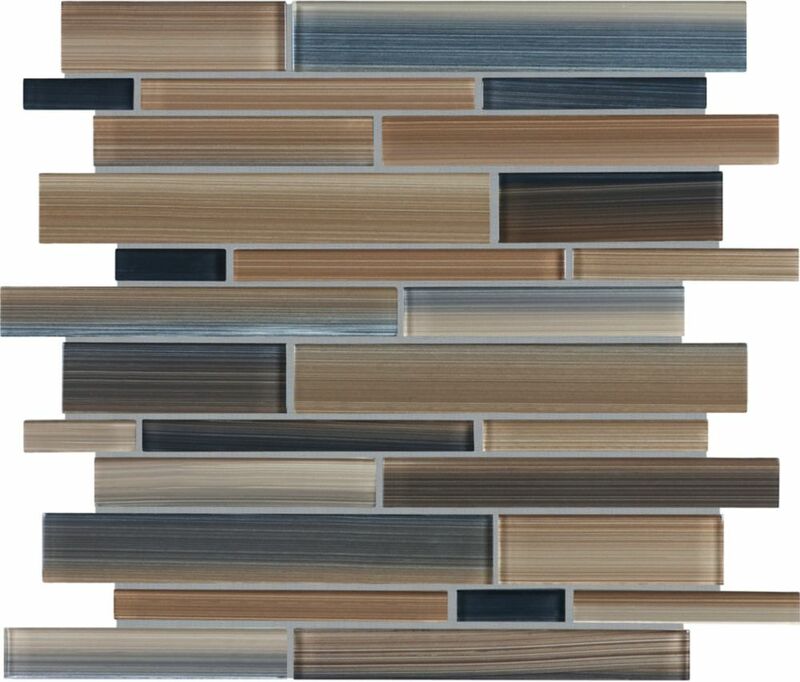 Boutique selection of glass mosaics with contemporary, cool tones for trendy settings. Uniquely packaged which will set a new style and quality standard. Contemporary and cool glass and natural stone blend mosaics for trendy settings. Bring the nature inside to your living areas. Strip Glass Mosaic Tile in Tribeca Earth is rated 5.0 out of 5 by 1.